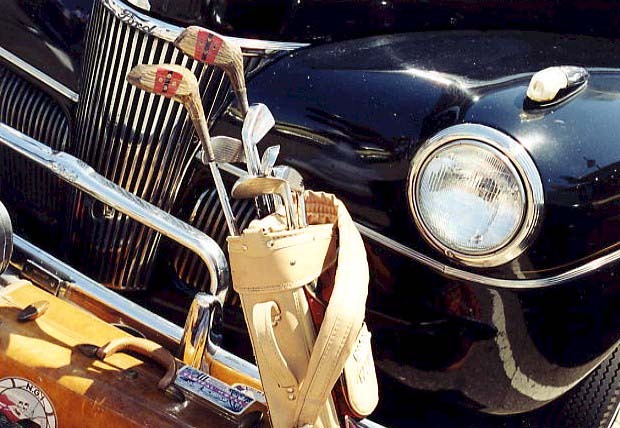 Фото "In the old days....."
Old car...old clubs golf and a old suitcase!!!! Nice glow in the car!!! Another good one photograph. The composition is very interesting. My congratulations, Arie Rotshtein.